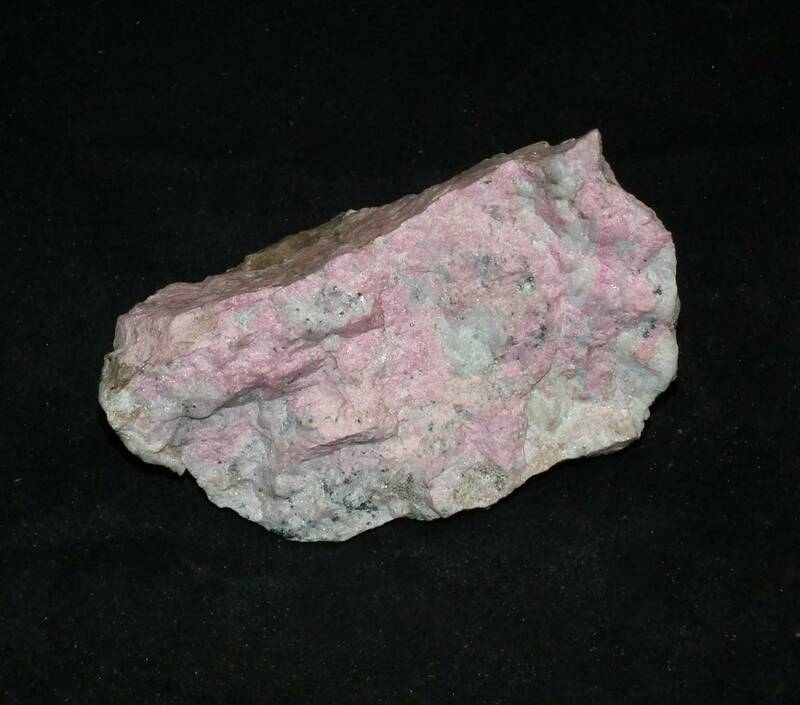 We sell single pieces of rough Rhodonite as well as larger 1KG bags containing around 5-10 pieces. These rough Rhodonite pieces are sold for two purposes. They are great as mineral specimens and are good for lapidarists, too. Rhodonite is a lovely pink mineral, almost always with brown or black bands and inclusions. Higher grades may have less bands and inclusions, though. These pieces may be perfect for mineral collectors. Rhodonite is often sold polished, so perhaps you’d like to display a rough piece along with your polished pieces. Lapidarists and rock tumblers may be interested in our larger bags. We can’t guarantee the sizes of the pieces in these bags, unfortunately, because we get what we can at these prices. 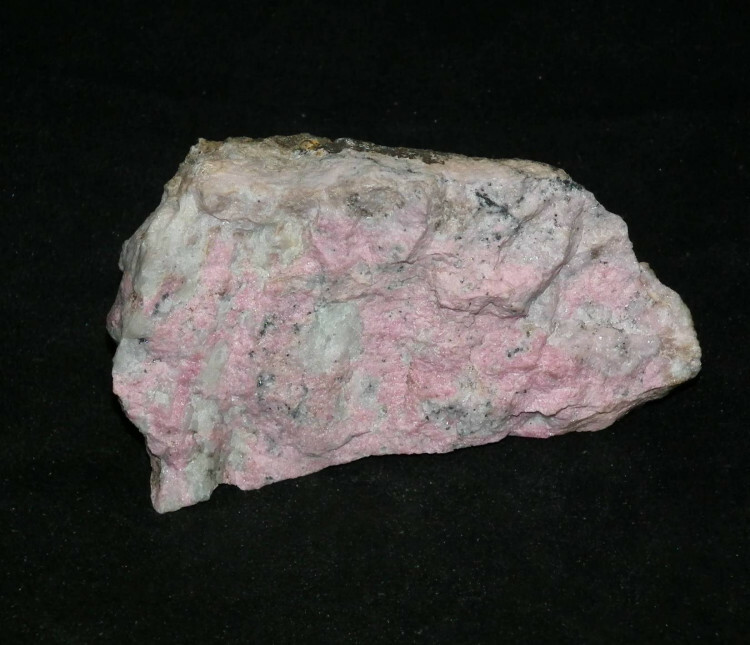 For more information about Rhodonite, and a full list of all of our related products, have a look at our ‘Rhodonite’ page.